The apex court said that it would decide a date after consulting Justice Indu Malhotra, who is currently on medical leave until January 30. 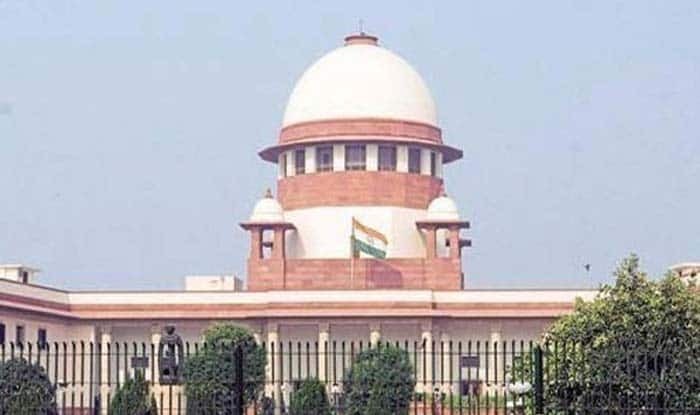 New Delhi: The Supreme Court has said that it will decide a fresh date for hearing review petitions challenging its judgment on the contentious Sabarimala issue which allowed the entry of women of menstruating age. The apex court said that it would decide a date after consulting Justice Indu Malhotra, who is currently on medical leave until January 30. Chief Justice of India Ranjan Gogoi said, “We will have to ascertain from the learned judge when she will be available. She is on medical leave. Only then can we fix a date. She is on leave till (January) 30th,” when a lawyer brought the matter to the notice of a bench, which also included Justices L Nageswara Rao and Sanjiv Khanna. The review petitions were originally scheduled to be heard by a five-judge bench comprising the CJI and Justices RF Nariman, AM Khanwilkar, DY Chandrachud and Indu Malhotra on Tuesday, but could not be taken up as Justice Malhotra is on medical leave. On Tuesday, the Sabarimala row escalated when one of the two women, who had entered the Sabarimala temple defying tradition, was sent to a government-run home after her in-laws denied her entry into the house. According to a report, the family of 44-year-old Kanakadurga, a mother of two, said that they were angry over her as she had kept them in the dark about her plan to visit the hilltop shrine. Kanakadurga’s family refused to take their daughter-in-law back despite several attempts saying they’d do so when she tenders a public apology to devotees and the Hindu community. Her family said that Kanakadurga had brought enough shame to the community and hurt sentiments of lakhs of devotees and they won’t accept her without “atoning for her sin”. Meanwhile, the Travancore Devaswom Board (TDB), the apex temple body in Kerala has granted two weeks additional time to the head priest of Sabarimala Temple to submit his explanation for the purification rituals performed after two women of menstruating age entered the hill temple earlier this month. On September 28 last year, a bench comprising then CJI Dipak Misra and Justices Nariman, Khanwilkar, Chandrachud and Malhotra had set aside rules upholding age restrictions on the entry of women to the Kerala temple. This led to protests and as many as four dozen review petitions were filed in the apex court seeking review.